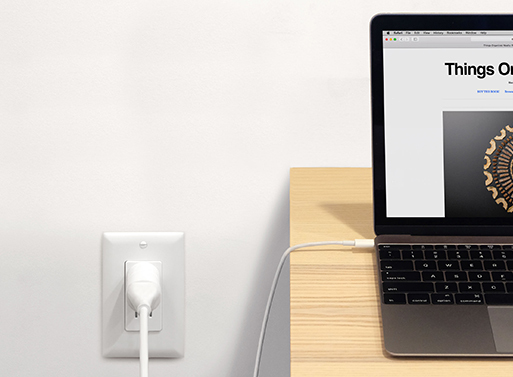 Tired of tripping over your laptop cord? 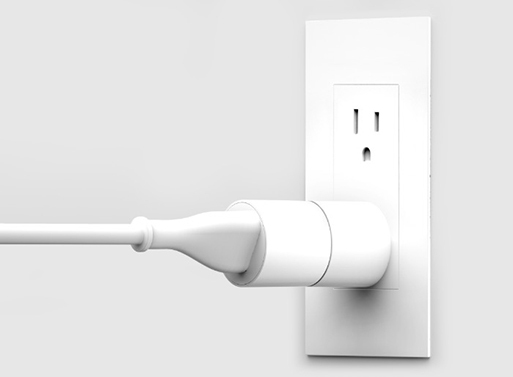 Here’s an idea: put a break-away magnetic connection at the outlet point, so it instantly disconnects. It’ll also work for lamps, vacuums, etc., to save you from your clumsiness. The TUG also works as a quick switch (just tug the cord to turn off whatever is plugged in). Set of 3 for $49.95.